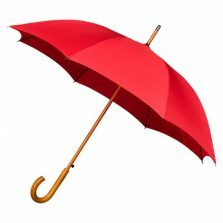 This new red umbrella is part of our recently expanded range of Ladies Walking Umbrellas. 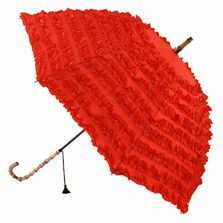 Available here in red, our range of quality, no-frills ladies walking umbrellas offers you a choice of eleven popular colours. As well as allowing you to co-ordinate with your wardrobe! 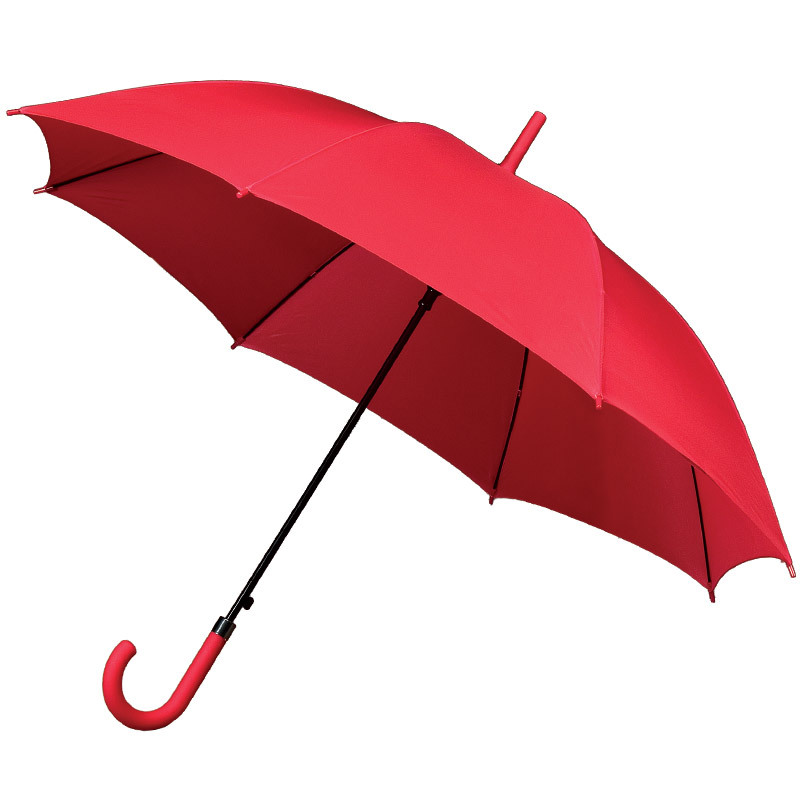 The plain red canopy is 105 cm in width and can be deployed at the touch of a button. You can thank its auto-open mechanism! 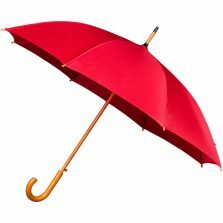 Comfortable size, 86 cm in length and these red umbrellas have a matching navy blue rubberised handle, top and spoke-tips. Simple, smart and sophisticated. Why not treat yourself? Not the right umbrella for you? 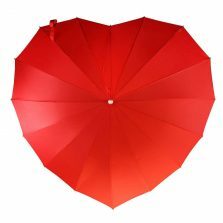 Check out the rest of our range of ladies umbrellas!